Experiencing fall/winter for the 1st time in Korea or Japan? Allow me to share with you useful and practical tips on how to prepare for your epic fall/winter trip. 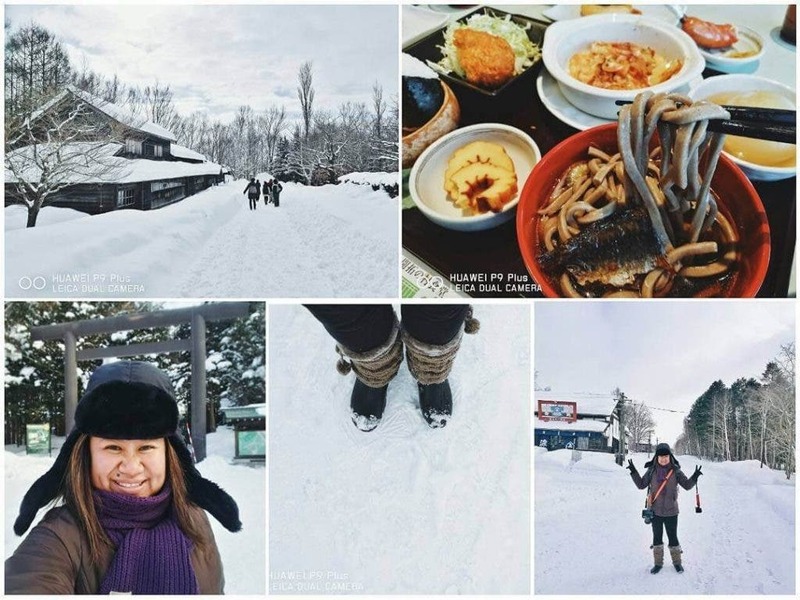 Before I experienced my 1st winter trip earlier this year in Sapporo Japan for the Winter Festival, I also did a lot online research from blogs and even asked friends for advice on the things I needed to prepare for in order to fully enjoy my 1st winter adventure. I read a lot of recommendations on where to buy this and that, but later on realized I overspent on winter wear here in Manila. Mas better pa pala kung doon mismo bibili. Hence, I’ve decided to make my very own list of tips that I’m sure every fall/winter 1st timer will find useful. – During around Oct, boutiques around Manila like Uniqlo, Zara, H&M, Terranova etc will start showcasing their fall/winter collections. If you have the budget to buy a coat with a price of over P5,000, go ahead. Personally tho, I don’t really recommend it since I realized the prices and designs of winter coats in Japan and Korea are way better. Mas mura dun I swear! 1. 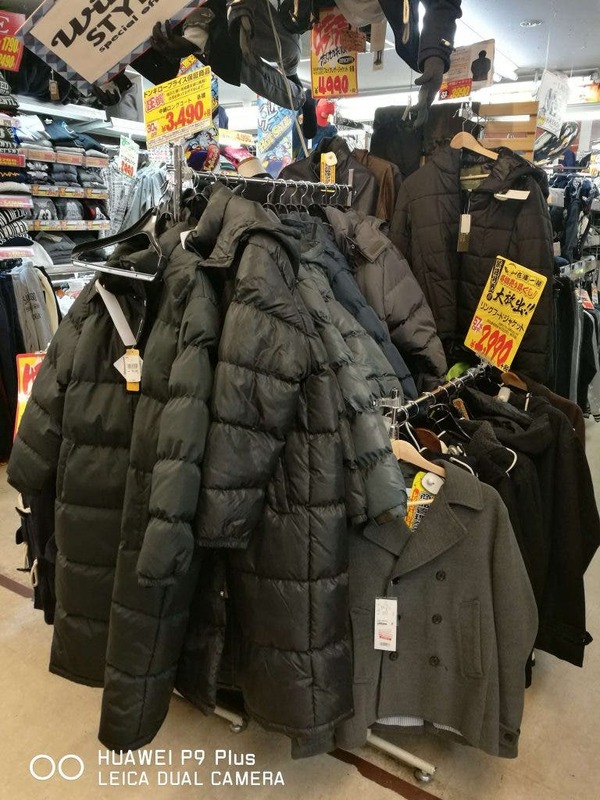 Go to your friendly neighbourhood ukay-ukay and buy your legit winter coat there. 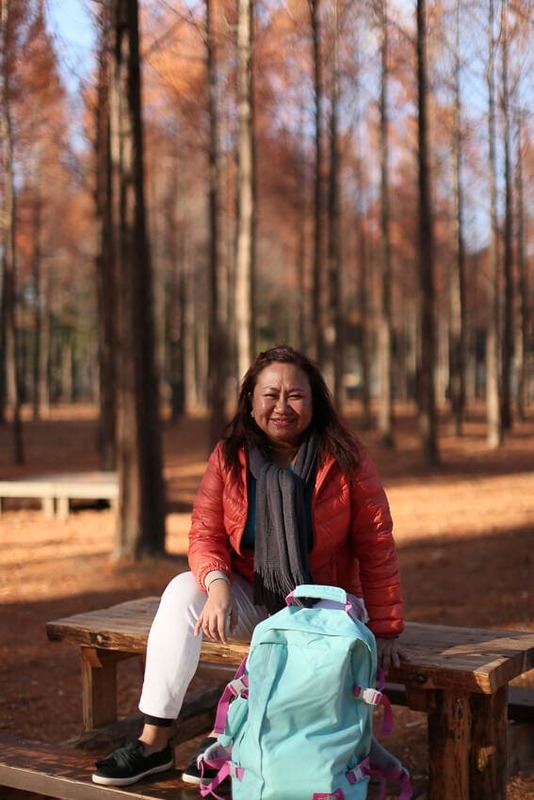 If you can go to Baguio, visit the ukay– ukays near Burham Park. I remember I was able to buy winter jackets there for only P250 each! Sobrang mura so I bought 3! 2. Keep in mind that since you will be wearing layers, go for a coat that’s 1 size bigger and make sure you can zip it all up to protect you from the cold. 3. Have it dry cleaned right away. Usually, they cost only P250-350 / coat. 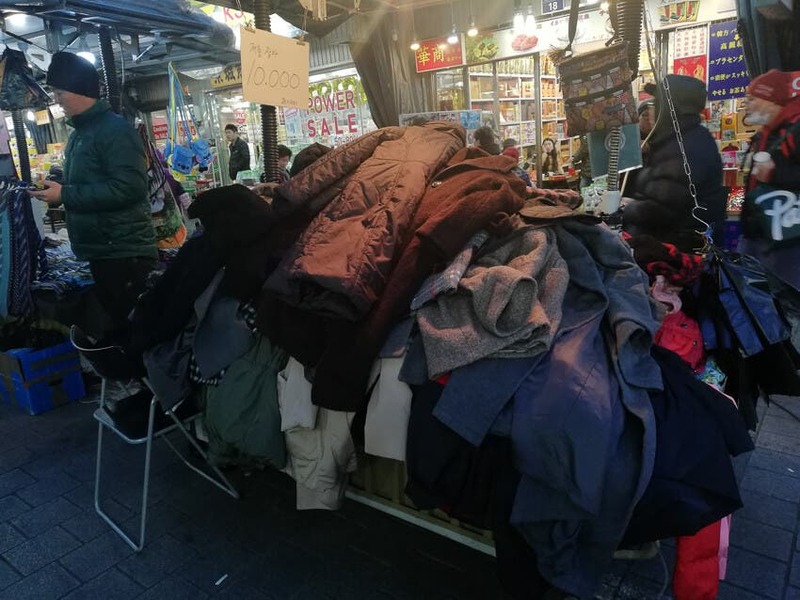 If you’re going to Korea, visit Namdaemun Market to buy super cheap winter coats for as low as P250 to P500! *If you want 4 layers, you may wear a shirt after your warmer. 2. Innerwear/Warmer/ Heattech – I read a blog before that it’s best to buy innerwear at Green Hills so I went there and bought a few sets. Sadly, I ended up not using them coz the quality wasn’t good. I also bought a pair from SM (I forgot the brand pero makapal sya), but I also ended up not using it because the fabric was so itchy. I highly recommend you buy only the Heattech from Uniqlo (go for long sleeves). A bit costly (around P790-P990 per piece), but you’re sure that the quality is really good. The fabric isn’t too thick and also breathable. Buy around 2 sets (2 tops and 2 pants). If your destination is Japan, I highly suggest you buy 1 pair (top and pants) here in Manila, then buy the rest in Japan since the prices in Uniqlo Japan is lesser (around 50% less). 3. Winter Scarf – Super important to wear this during cold weather. Last time I checked at SM, the price ranges from P500 – P700. Earlier this year, I bought my winter scarf at Columbia, but I remember paying over P1,500. I believe it’s still best to buy in your country of destination since it’ll be cheaper there plus you’ll have more designs to choose from. 4. Beanies /Earmuffs – Bought these at GreenHills, but as mentioned earlier, the quality isn’t good and realized I should have saved cash and did my shopping in Japan instead. 5. Face mask – Best to buy when you arrive. Convenience stores abroad usually have these on sale. It’s ideal to wear a face mask during winter especially when it’s windy. 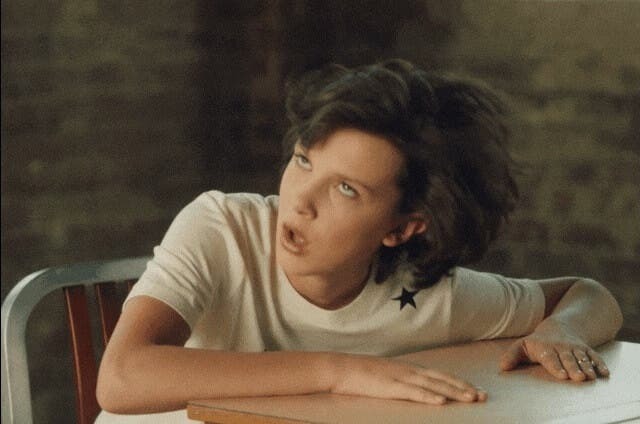 Masakit sa ilong and mukha when the wind is strong. 6. Gloves – Buy the ones that enable you to use touchscreen so you don’t have to remove your gloves every time you need to use your phone. During below negative temperature, it isn’t ideal to remove our gloves dahil sobra talagang lamig. Goodluck sa kamay mo teh! You can find these in Uniqlo or at convenience stores abroad at a much cheaper price. 7. Winter Boots – Bought mine at Butterfly Twists and remember paying over P3,000 I think. They were useful though because the ones I got were water resistant. You can still wear sneakers during Fall Season, but it’s highly recommended to wear proper boots for winter. Be sure to protect your feet from snow. 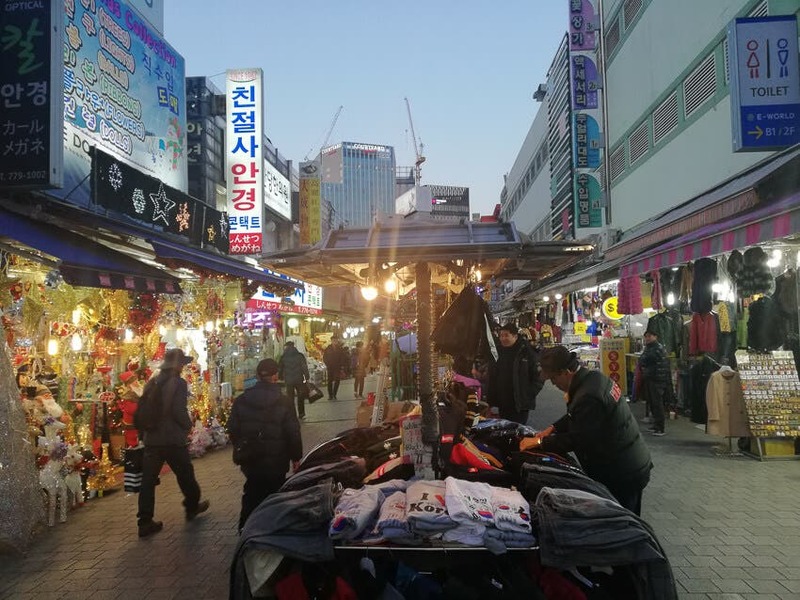 At Namdaemun Market in Korea, I was also able to buy a pair of winter boots for only P1,300. Also, wear leg warmers. Be sure to buy boots that are anti-slip to avoid accidents when you walk on ice. 8. 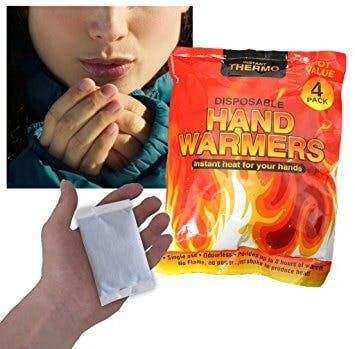 Heat Packs / Hand Warmers– You can buy these at convenience stores for 1USD or 1000KR each. It’s like a small heat pouch that you can put and hold inside your pockets all day to warm your hands. These are life savers! I recommend you buy 2 per day to keep in your pockets. 9. Lip Gloss – Our skin tends to easily dry fast during cold weather so it’s highly recommended to often apply lipgloss. Best to apply face/hand creams to moisturize your skin. Also, drink lots of water to keep your system always hydrated. 10. Wear winter sunglasses – If you have sensitive eyes (like me), you may consider getting proper winter eyewear too. 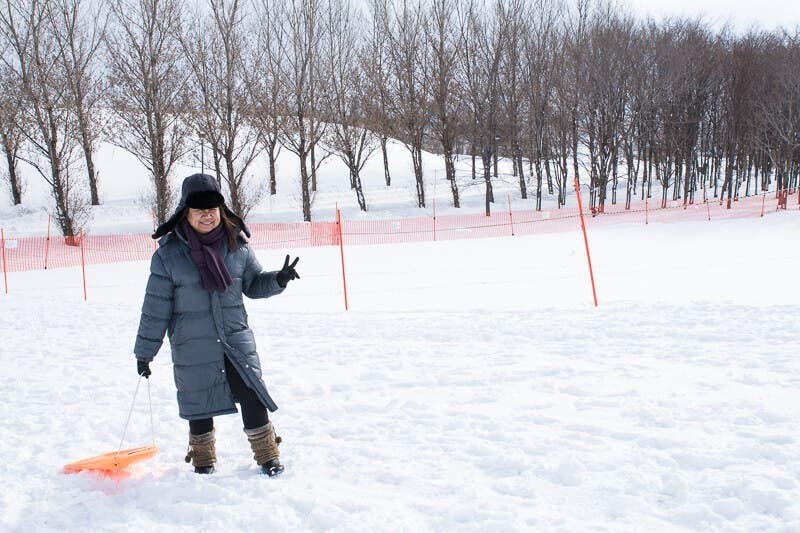 I remember having a bit of difficulty seeing too much white (snow) when I spent a day at the snow park. Best to consult an eye doctor for this to be sure. 11. Bring extra power banks: Batteries tend to drain faster during cold weather so it’s a must to always charge your cameras and bring extra power banks. Surprisingly though, I noticed that my Huawei Nova 2i, drained slower than the usual as compared to my friends who were using other brands. After your trip, I highly recommend you buy a huge plastic box dedicated to your winter gear/wear so you can easily find them next time you need it. Lastly, be sure to book extra baggage allowance when you book your airline tickets since winter coats and boots tend to be heavy. Also bring a large luggage to fit your gear and so you’ll also have extra space in case you decide to buy additional coats abroad. Go for around 30kgs per person. Traveling during winter may sound difficult and expensive because of the gear you need to prepare, but I guarantee that the experience will all be worth it! Life changing! Hope you liked my suggestions. Wishing you a fun and meaningful fall/winter trip! If you have more questions, feel free to drop me a message on my Facebook Page When in Manila Mae or email me at mae.wheninmanila@­gmail.com.